Streamline Your Supply Chain through ODOO Purchase Management. 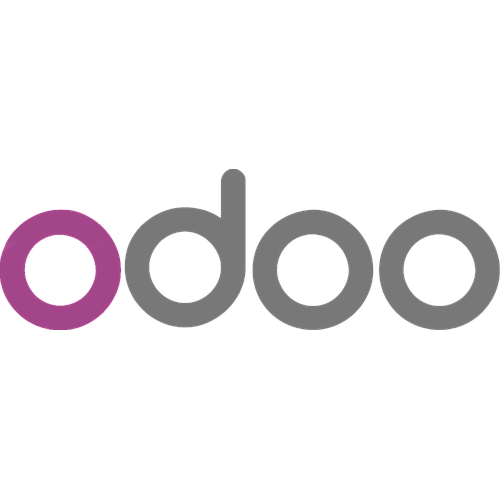 Write RfQs, send purchase orders and track your suppliers' performances with Odoo Purchase. Modern user interface: A fast user interface designed for modern inventory management. Get more work done with less effort with or without barcode scanners. Flexible: Easily manage single inventory or a complex multi-warehouse environment by activating features on demand. Define procurement rules: Reference all the suppliers distributing the item, order them by priority, and record their delivery time and minimal quantity to save time on new orders.